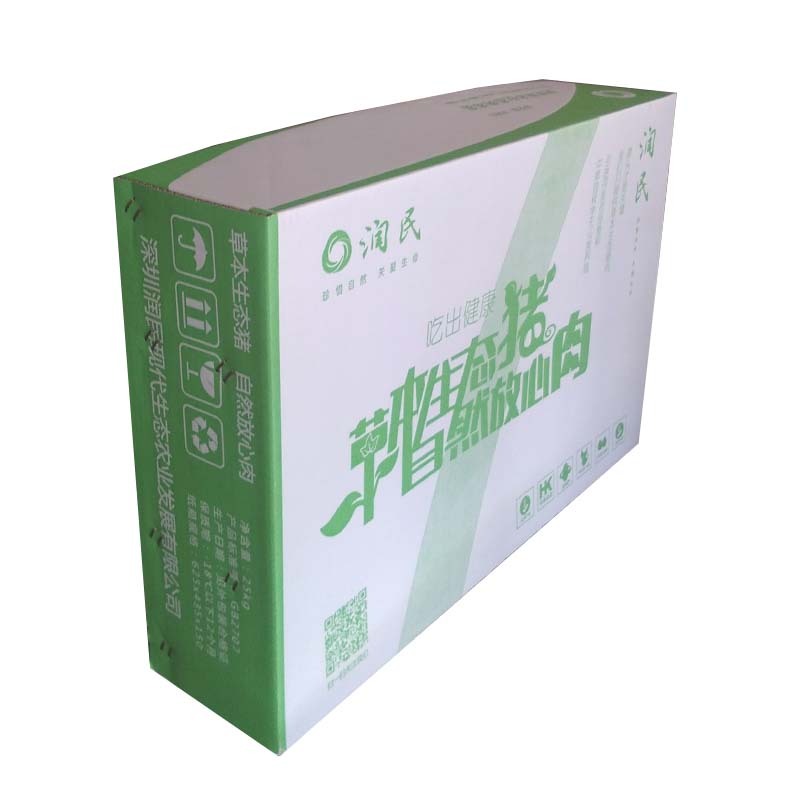 Pork eco-receiving Carton size (63*43.5*15cm), material (decorative paper + K=K), color (four-color printing); its surface can be covered with a film or over-gloss adhesive treatment, the touch is better, more Favorite. The healthy pork Storage Carton is made of corrugated paper. It is non-toxic, tasteless, green, safe and practical. It can be recycled and recycled. 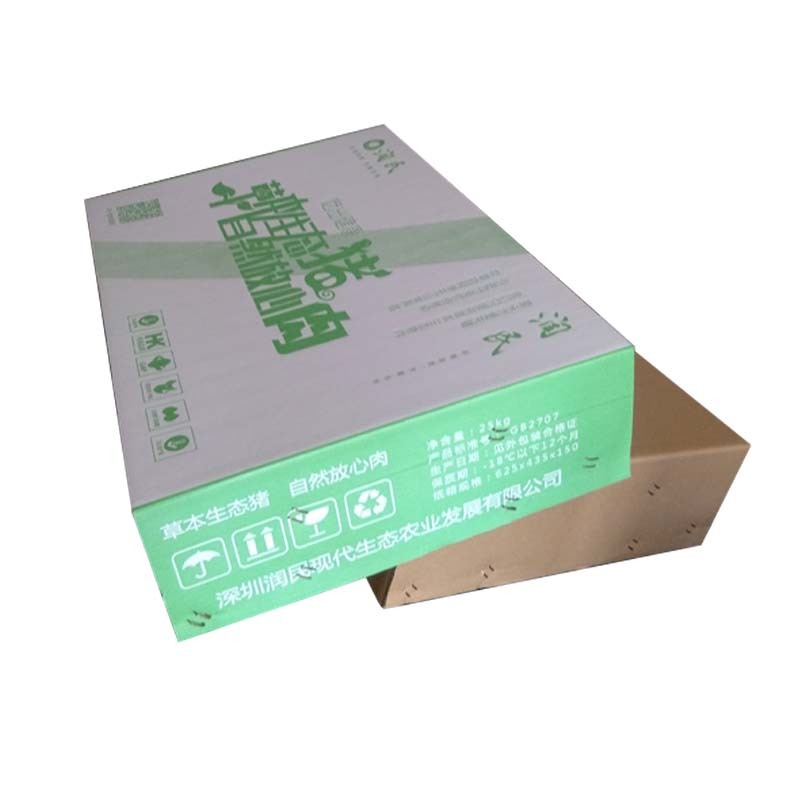 The pork product storage carton can determine the material of the carton according to the weight of the product, and its load bearing is no problem, so use it with confidence. Of course, you can also choose what you want. 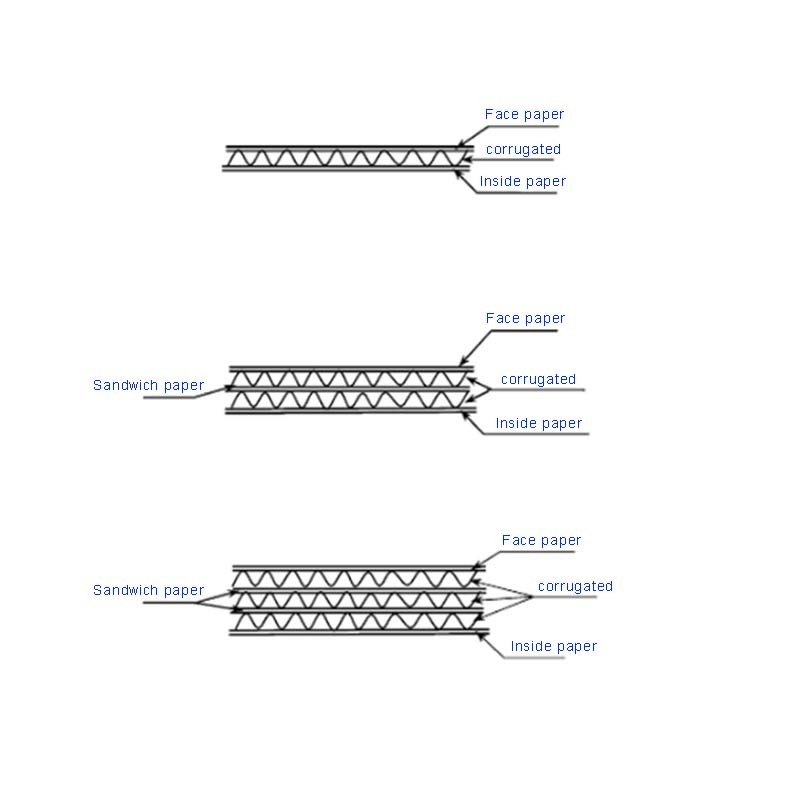 For example, if you think that the carton needs a better material, you can strengthen the processing and harden it. The beef product storage carton is made of corrugated paper, which is both technical and environmentally friendly. It can reduce unnecessary expenses in logistics transportation. 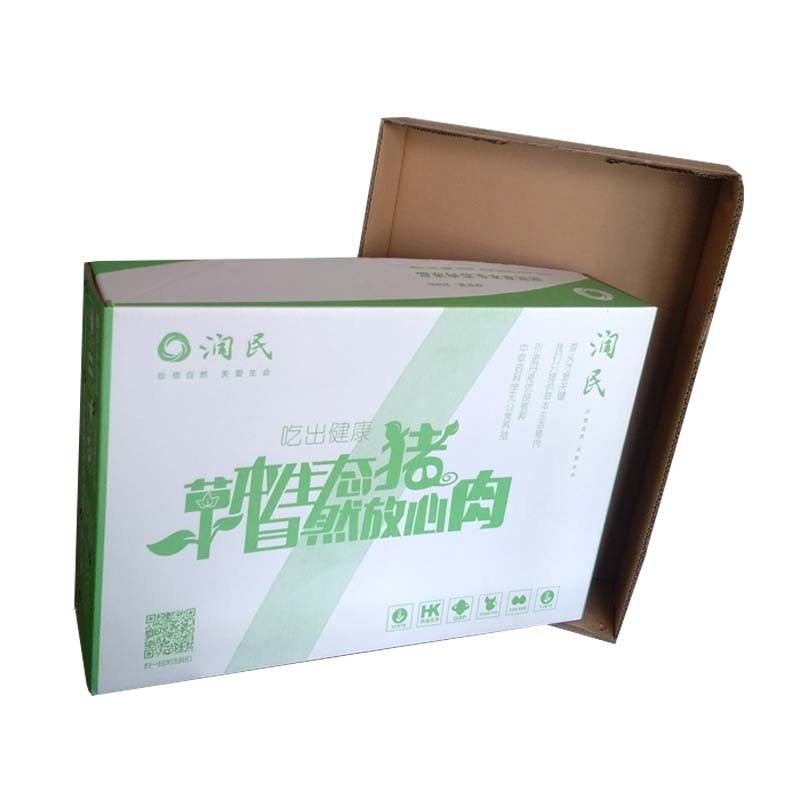 The whole box type of the dairy product storage carton is composed of a sky cover and a ground cover, which is convenient and quick in the process of taking the product. You can also carry a card hole on the outside of the carton for easy handling. In addition, our company also produces other types of packaging products. Such as: Packaging Cartons, Customized Wooden Box, gift boxes, card boxes, Paper Bag, Plastic Bag and so on. Have everything that one expects to find! Looking for ideal Pork Eco-receiving Carton Manufacturer & supplier ? We have a wide selection at great prices to help you get creative. 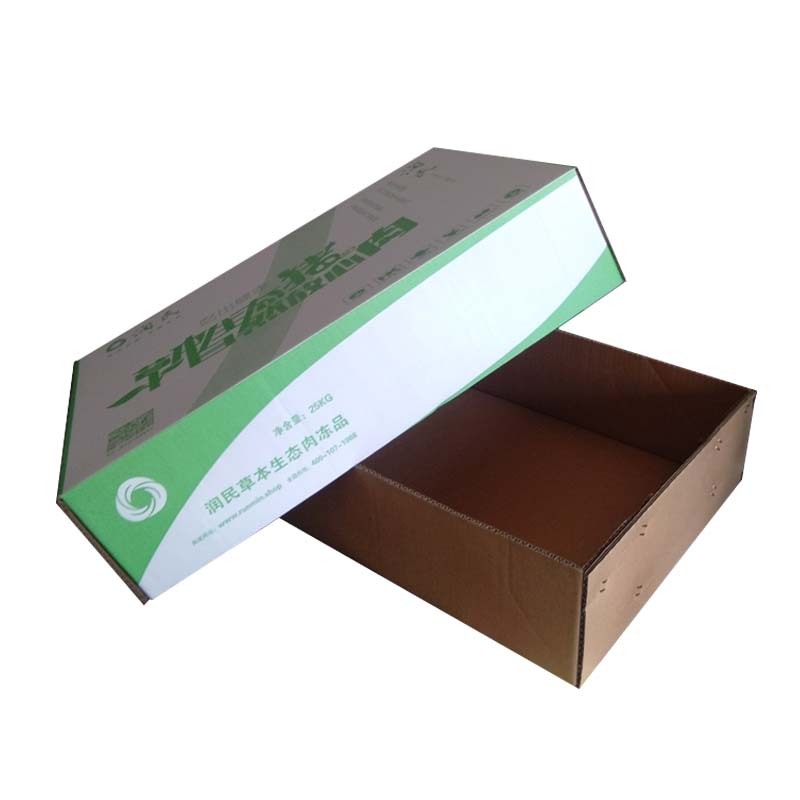 All the The Pork Product Storage Carton are quality guaranteed. 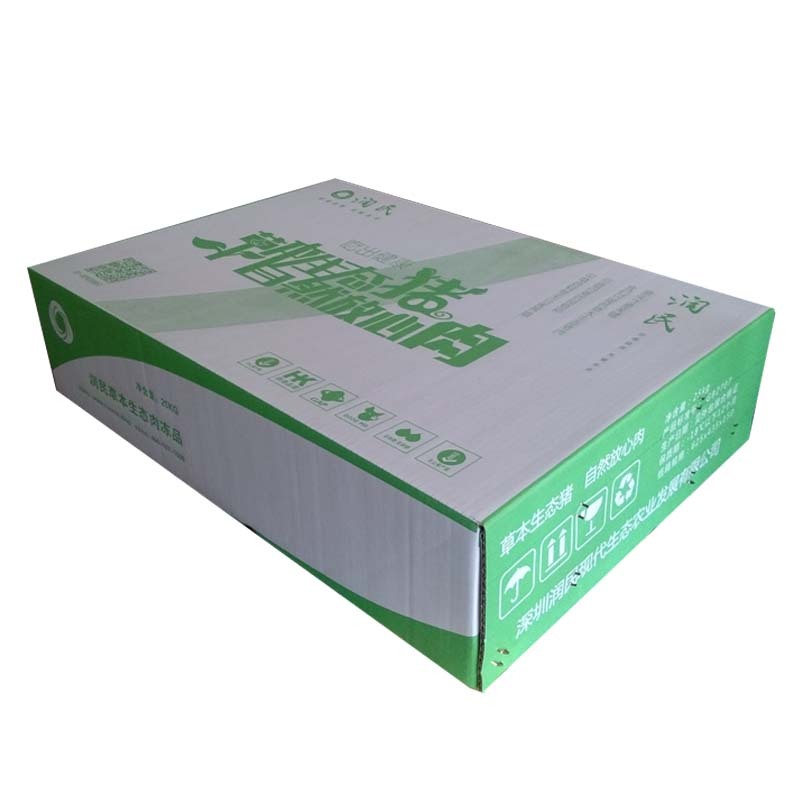 We are China Origin Factory of The Beef Product Storage Carton. If you have any question, please feel free to contact us.